Click on the link below to enter to win an autographed paperback copy of SPOKEN. ALL WE KNEW BUT COULDN’T SAY by Emmy Award Winning Canadian Actor and Author JOANNE VANNICOLA – If you only read one book this year, make sure it is this one. 5+ Stars – Compelling, Heart-rending, and Emotional. This is a MUST READ. Joanne Vannicola grew up in a violent home with a physically abusive father and a mother who had no sexual boundaries. After Joanne is pressured to leave home at fourteen, encouraged by her mother to seek out an acting career, she finds herself in a strange city, struggling to cope with her memories and fears. She makes the decision to cut her mother out of her life, and over the next several years goes on to create a body of work as a successful television and film actor. Then, after fifteen years of estrangement, Joanne learns that her mother is dying. Compelled to reconnect, she visits with her, unearthing a trove of devastating secrets. Joanne relates her journey from child performer to Emmy Award–winning actor, from hiding in the closet to embracing her own sexuality, from conflicted daughter and sibling to independent woman. All We Knew But Couldn’t Say is a testament to survival, love, and Joanne’s fundamental belief that it is possible to love the broken, and to love fully, even with a broken heart. This book contains scenes of child sexual abuse and physical abuse of children. If any of these topics cause emotional triggers for you, I strongly suggest you do not read this book. There are many memoirs that contain disturbing subject matter and ALL WE KNEW BUT COULDN’T SAY is no exception. However, the difference between other memoirs and that of Canadian Joanne Vannicola is that Joanne somehow managed to live through her horrific childhood and yet still emerge into adulthood full of compassion for others. Rather than allow her abusers to keep her ‘small,’ she has gone on to have a phenomenal career. To my way of thinking, Joanne being happy and successful is the best revenge. Her strength and determination are a big “F” you to her abusers. She didn’t let them win. This memoir is powerful. It is horrific in parts, especially when readers learn how Joanne was treated as a child, but it also includes some wonderful and touching moments and shows the power of friendship. I do not want to give away too much with my review because I am hoping that everyone who reads this review runs out to buy/pre-order a copy of ALL WE KNEW BUT COULDN’T SAY. YES, this book will make you shake in anger at the people who were supposed to love Joanne the most, but who turned out to be the perpetrators of her abuse, BUT I BELIEVE THIS IS A BOOK THAT NEEDS TO BE READ. There are children suffering at this very moment, and people who see these things happening are often afraid to call Children’s Aid in case they are wrong. BUT … What if a child dies or suffers irreparable harm because you did not make that simple phone call? How would you feel? Could you ever forgive yourself? PLEASE MAKE THE CALL. If it is determined that there was no abuse, then you can rest easy knowing you did the right thing. A bit of embarrassment is nothing when a child’s life and/or his/her mental health is on the line. This book is not only about abuse. It is also about growing up and trying to come to terms with your sexuality. Joanne came of age not too long ago, but it was long ago enough that being gay, bisexual, trans, or queer was not acceptable to society at large. In fact, the phrase “non-binary” did not even exist. People kept their sexual orientations quiet and this fact made Joanne question what exactly was “wrong” with her. This memoir follows her journey from questioning her sexuality to accepting it and to become an advocate and role model for other LGBTQ youth. Joanne’s life has been full of pain and agony, but it has also been a life filled with many triumphs, including her winning the her battle with anorexia. Joanne Vannicola is an Emmy award-winning Canadian actor and writer, who has been working in film, television, and theatre since she was eight years old. She has also been nominated for a Genie, a Gemini, and an ACTRA award. Joanne is a long-time advocate for the LGBTQ community and has an essay in the anthology Cuarenta y Nueve, a book by 49 artists for the 49 victims of the Orlando Pulse club massacre. She is the Chair of the first LGBTQ+ committee for the actors union, ACTRA, and sits on the sexual assault ad-hoc committee at ACTRA for women in film and television. Joanne’s forthcoming memoir, All We Knew but Couldn’t Say (Dundurn Press) will be available 1 June 2019. 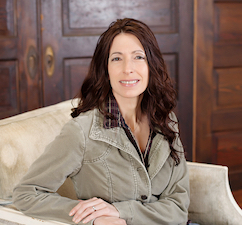 She is a recipient of the Ontario Arts Council Grant in 2016—Writer’s Works in Progress for her memoir. 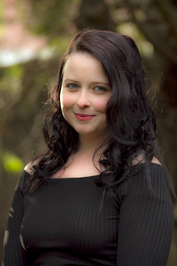 Joanne was selected for the Diaspora Dialogues Program in 2013 and worked with author David Layton for six months. Her short screenplay His Name Was Steven, was selected for the Queer Ideas Screenplay competition. Joanne founded the non-profit organization, Youth Out Loud, between 2004-2009, to raise awareness about child abuse and sexual violence. Equity issues have always been at the forefront of Joanne’s work both in her artistic world and in her personal/political life and she is very passionate about youth, women, and LGBTQ equity and rights. WANT TO ATTEND THE OFFICIAL BOOK LAUNCH??? WANT TO MEET JOANNE IN PERSON? WANT TO HAVE YOUR BOOK SIGNED BY THE AUTHOR? 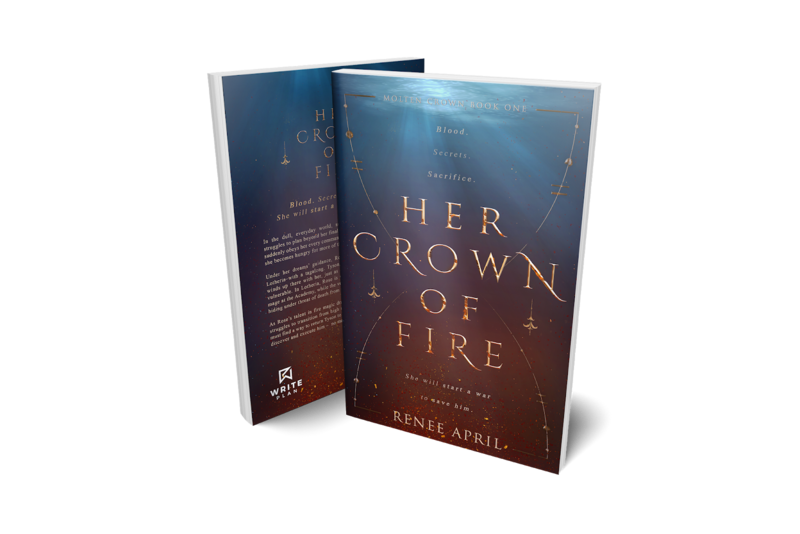 I am super excited to announce the Cover Reveal for HER CROWN OF FIRE by Renee April – Be the first to see this gorgeous cover and make sure to show your friends. In the dull, everyday world, seventeen-year-old Rose Evermore struggles to plan beyond her final year of high school. 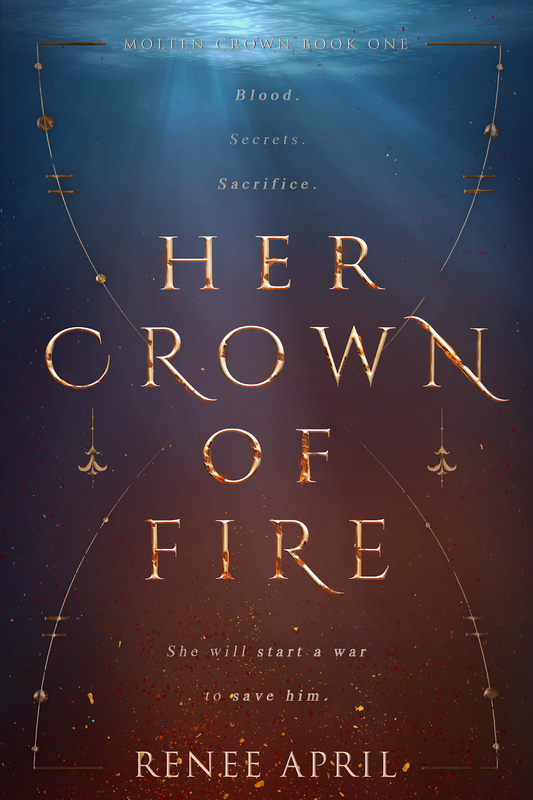 But when fire suddenly obeys her every command and her dreams predict the future, she becomes hungry for more of this strange power. CLAIMED BY THE KING by Lorelei Moone is FREE – MARCH 1st to MARCH 3rd ONLY. THE PSYCHOLOGY OF TIME TRAVEL by Kate Mascarenhas RELEASES TODAY – This book focuses on diverse Female protagonists. A MUST READ – BUY YOURS TODAY!!! The year is 1967. Margaret, Barbara, Grace and Lucille are all very different women, but they have one massive commonality – together they discovered time travel. When they were ready to debut their time machine to the Press, one of the women has a breakdown on national television. The others force her off the team to protect what they see as the integrity of their invention. Of course, this means that despite her contributions, one woman is left in obscurity while the other three team members go on to become famous. Fast forward fifty years. Time travel has become BIG business. Someone leaves a mysterious newspaper clipping for Ruby Rubello’s “Grandma Bee,” (Barbara who was the woman forced off the original team) Ruby becomes obsessed with the information contained in that article. This leads to fascinating and sometimes sinister events. 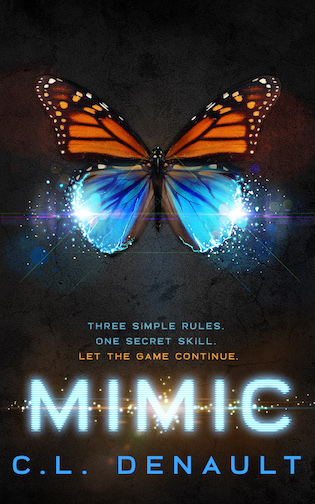 ecause this is a time travel novel, it skips between multiple people and multiple years. 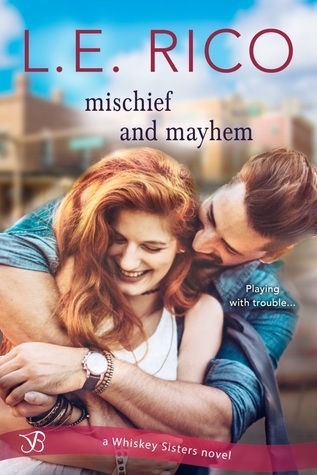 It could easily have become confusing and difficult to follow for the reader, but author Kate Mascarenhas has somehow kept that from happening. What I love the most about THE PSYCHOLOGY OF TIME TRAVEL is the fact that all the lead characters are female and, not only that, but they are from varying races and of diverse sexuality. 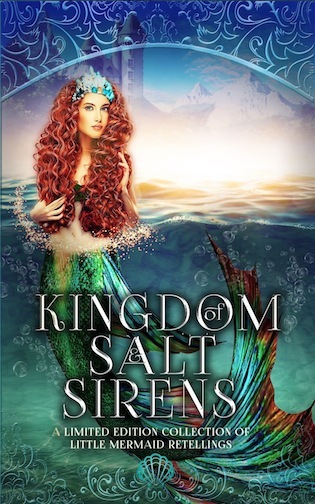 Despite the fact that this is her debut novel, the author is able to keep the story flowing perfectly despite multiple characters and multiple timelines which would be a challenge for even a seasoned author. This bodes well for her future projects and I can’t wait to discover what she comes up with next. I rate this book as 4 OUT OF 5 STARS ⭐⭐⭐⭐ and I recommend it to readers who love a good mystery as well as those who are interested in time travel and in books containing strong female characters.